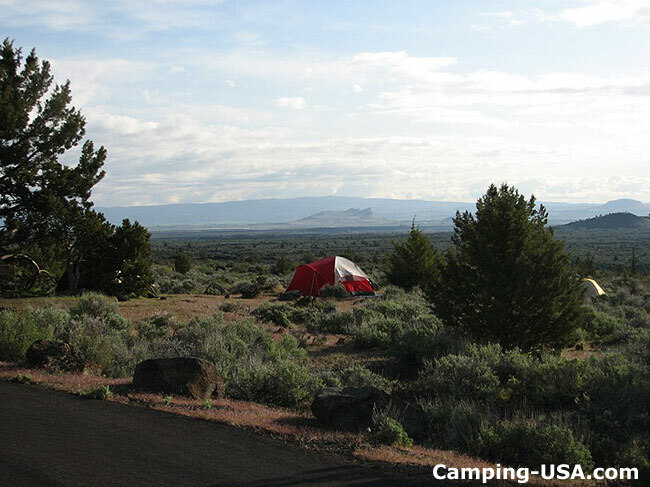 The 43 – site Indian Well Campground is located at the south end of the park just downhill from the Visitor Center. It features an amphitheater, two restrooms, and ample supplies of drinking water. 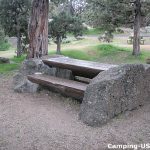 It was constructed by the Civilian Conservation Corps in the 1930s, and features the original historic hand-built lava stone picnic tables they constructed. The fee for a site is $10 per night for a maximum of 14 days (2011). 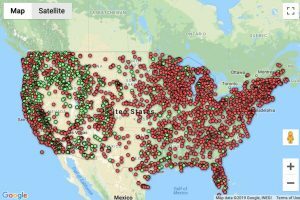 A campground map is available online. 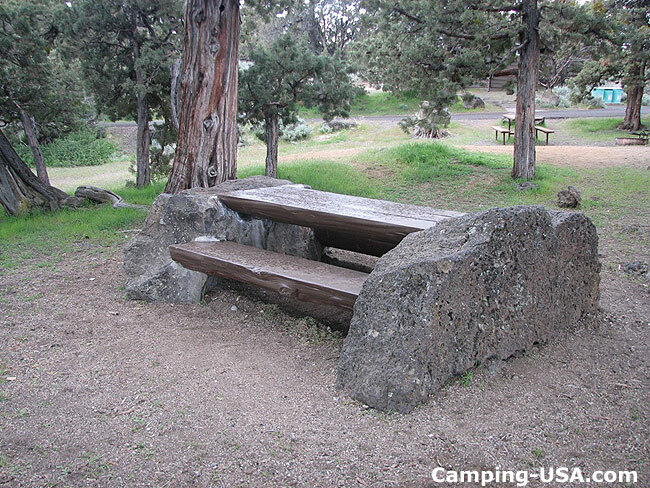 Campsites are available year-round, as are water and modern restrooms. 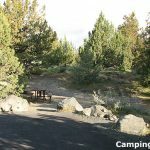 However, the park may close portions of the campground for seasonal maintenance or energy efficiency in winter when campers are scarce. 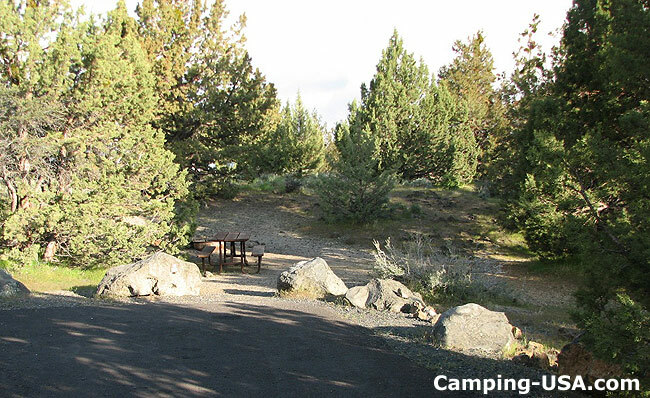 RVs, 5th wheels and trailers can use the campground, though larger equipment may have difficulty navigating the narrow campground roads and small parking areas. 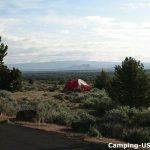 During the summer months a campground host may be able to advise drivers which sites can accommodate them. There are no utility or sewage hook-ups.